Yumi, a Japanese woman, learned Russian, moved to Russia and traveled all over the Urals, because in childhood she used to listen to her mother reading tales by Pavel Bazhov, a Russian writer, in Japanese. They contain the whole world of malachite craftsmen, emerald lizards and mountain wizards, and its charm is not lost when the tales are translated into hieroglyphs or Arabic script. Every year guests from many countries of the world come to the Memorial house-museum of Pavel Bazhov in Yekaterinburg. “I personally know five people who moved to the Urals because of Bazhov and his tales,” Ekaterina Kislova, the museum director, told the Russkiy Mir reporter. 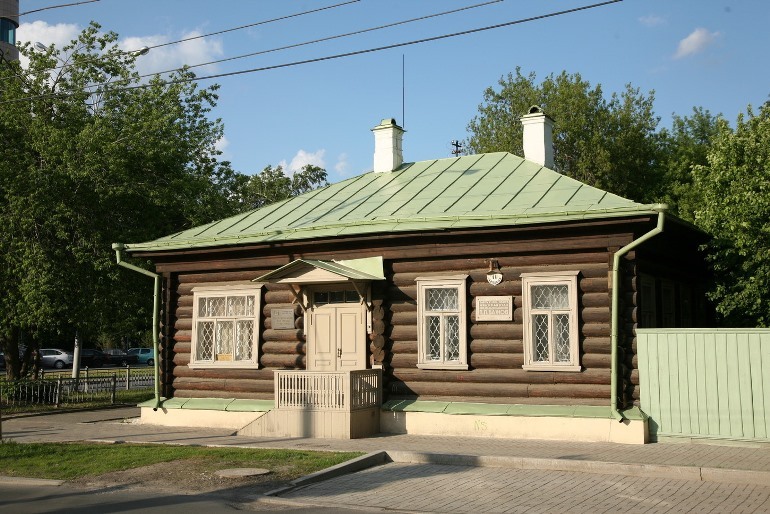 On the days of the 140th anniversary of Pavel Bazhov, the Russkiy Mir found out that the Bazhov route, which thousands of Russians and foreigners travel every year, includes, among other things, the outhouse at the plant where Bazhov grew up, and the workshop in which his father worked. We also learned that malachite made renowned to the whole world by the story-teller, has not been mined in the Urals for a long time, but the fame of local craftsmen rattles all over the globe - malachite boxes fly to all continents. The flow of visitors has significantly increased during the anniversary celebration weeks in January and February (Pavel Petrovich Bazhov was born on January 15 (27), 1879). Aside from foreigners and guests from the Russian regions, the museum was crowded with the Urals inhabitants. They explained their visits to the museum workers in the following way: they read about the anniversary of their fellow Uralian and decided to come together with family. Bazhov worked as a teacher and journalist. He headed the department of letters from the workers and peasants in the newspaper. Every day about six hundred letters were received, and he had to read them all due to work. 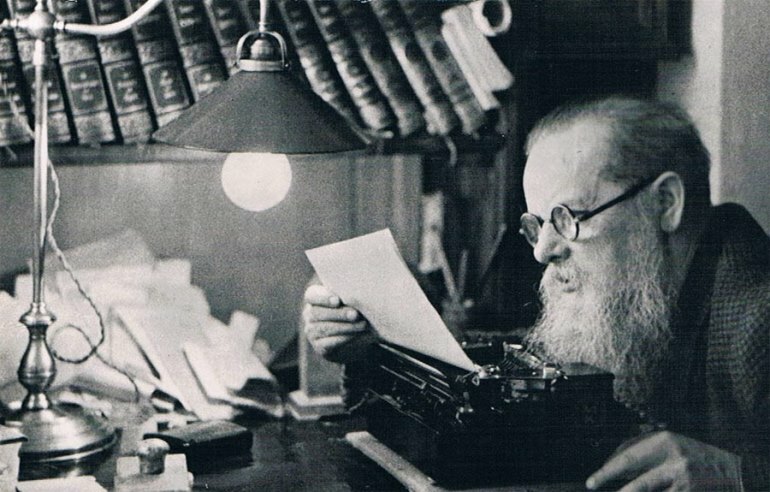 He studied the Urals from various sources - he worked in archives, collected folklore and tried to understand the attitude of the Urals inhabitants. 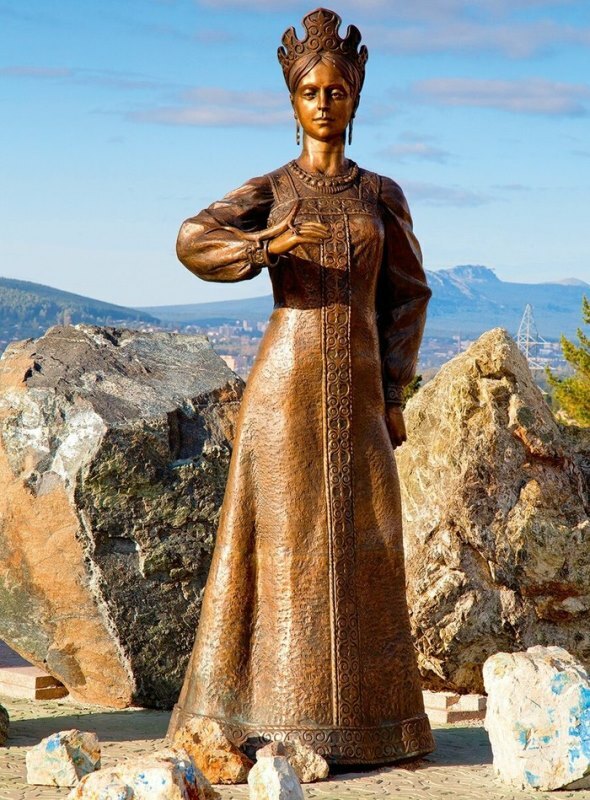 It is hard to believe, but Pavel Bazhov rode a bicycle to the Mistress of the Copper Mountain. Working as a teacher, he bought a two-wheel transport and rode it through villages and factories, where he sometimes stayed for a short time. Bazhov's tales were created based on letters, trips and archives. 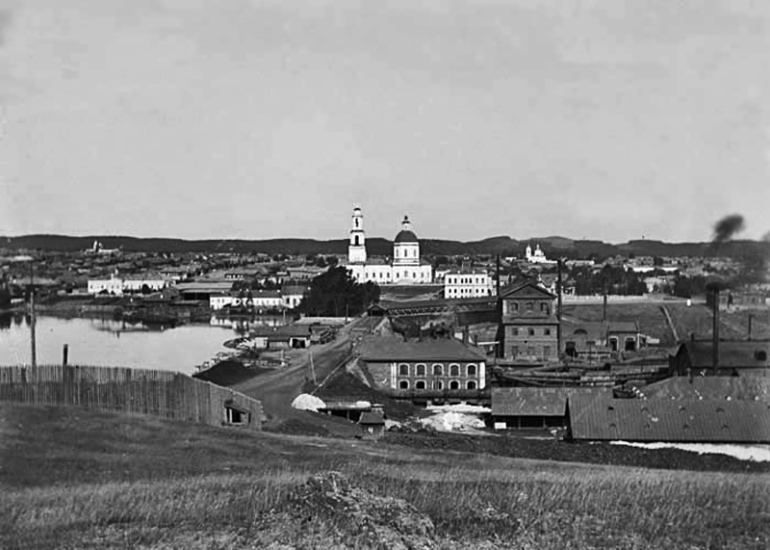 During celebrations of Bazhov’s 140th anniversary, time and time again it was stated that the writer had made the world discover the Urals. He presented the workers region as the land where magic lived. His tales have been translated into sixty languages of the world, and numerous later editions are constantly republished. There are many interesting things for Pavel Bazhov’s admirers in Yekaterinburg and the surrounding areas. His birthplace was the Sysertsky Plant, now it is the city of Sysert. There is a museum where you can learn about Bazhov’s childhood years and working conditions of the plant workers. You can visit an exhibition at a local old factory in the town of Polevskoy, where Bazhov’s father worked. In many ways, it is because of Pavel Bazhov each and every schoolchild knows about malachite. Bazhov used his most creative writing skills to show beauty of the Ural stone. Meanwhile, the Ural malachite cannot be found in souvenir shops: you have to go to antique dealers and overpay very dearly. Malachite in the Urals has not been mined for many decades. Though there is no malachite locally, there are still some craftsmen. So they work with malachite imported from the African Congo. Some of them do it because they were born in craftsmen families, and there was someone to learn from; others got involved in the profession after seeing a good opportunity to make money. After all, the "Ural craftman" is a popular brand. The craftsmen shared that only about 10 people worked with malachite throughout Yekaterinburg - the stone is hard, and the customers' expectations are too high. The city realized that this profession was dying; and in recent years many clubs have been opened to teach schoolchildren and teenagers to work with stone. Yuri Karandayev, a native of the Urals, started working with a stone about thirty years ago. A graduate of Bauman Moscow State Technical University did not see any prospects for engineering profession in the early 1990s, so he found his salvation in the past - he got inspired by history of the Urals and Bazhov’s tales. He started by working in a kitchen of a families' hostel, and then he has become the Master of the Copper Mountain - his workshop has brought together the best craftsmen, including his students - and fulfills orders of Russian and foreign clients. According to the craftsman, traditions of work with stone are still alive in the Urals. He believes that the feeling of "no one can do that but us" is the most pleasant thing in his work. Probably Pavel Bazhov could put it as an epigraph to any of his books.